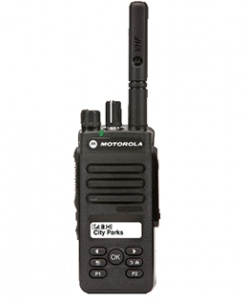 The fully-featured DP4800e & DP4801e are Motorola Solutions premium digital portable two way radio. 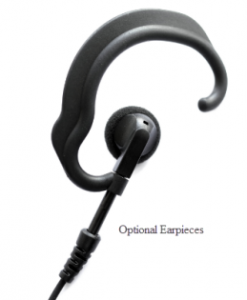 These radios deliver unrivaled voice clarity and data communications. Take advantage of the GPS, Bluetooth, Wi-Fi and indoor beacon tracking features. For example the integrated GPS for outdoors or beacons setup for indoors ensure your personnel or assets can always be tracked . In addition, operational performance and incidents can be recorded and monitored with expanded data capacity, unique ID’s and vehicle profiling. Motorola DP4800e & DP4801e audio clarity has been enhanced with noise cancelling technology that blocks out external noise, ensuring mission critical radio communications is available at all times for everyone. Built to IP68 rated military standards the DP4801e has a full ingress protection against dust, secondly the radio is able to be fully submerged under water for long periods of time. 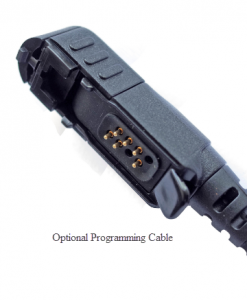 The benefits of this ensure the radios can withstand tough harsh working environments. 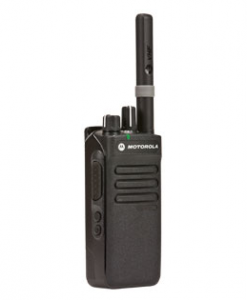 Finally MIL-STD-810 C/D/E/F/G means that the DP4801e is rugged and reliable, put through the Motorola Accelerated Life Test this radio will last in some of the harshest working environments around. 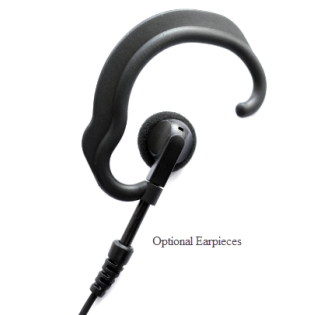 Additionally high performance Bluetooth allows you to communicate with its audio pod PTT and data capability allows for hands free PTT operations. Another exceptional feature is the full-colour display with day/night mode making reading text messages easier, with the ability to respond with ease. What else does the Motorola DP4800e & DP4801e have to offer? 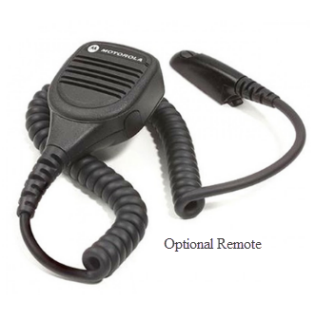 This radio is available in UHF and VHF frequency bands. 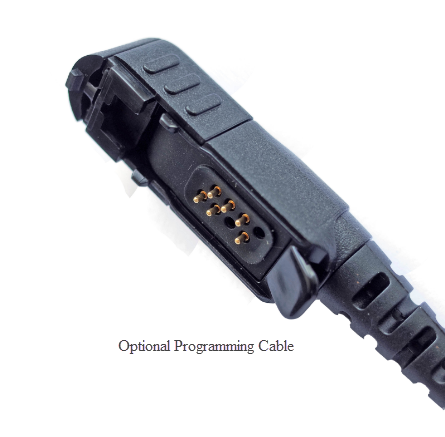 The screen has a 5-line LCD display, full keypad, and up to 1,000 channel capacity with over 50 zones. 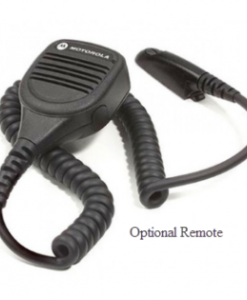 Five programmable buttons, an emergency button, and an intrinsically safe option add to the safety features of this two way radio.